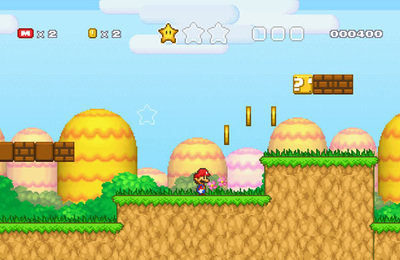 Bullet Bill : Complete each stage in the game to win by dodging obstacles or stone walls. 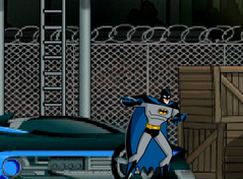 Controls - [Up], [Down], [Left] and [Right] to move. 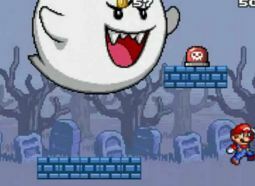 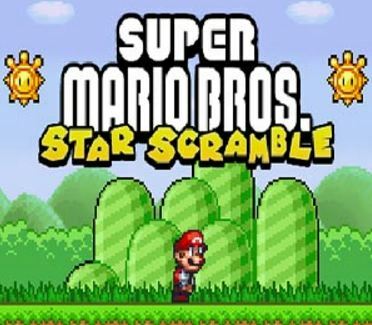 A Mario Flash online game that recreates the classic Super Mario Bros. games. 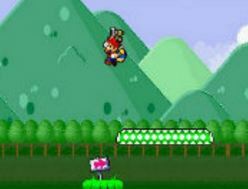 Play Super Mario in Flash Online In Your Browser For Free.